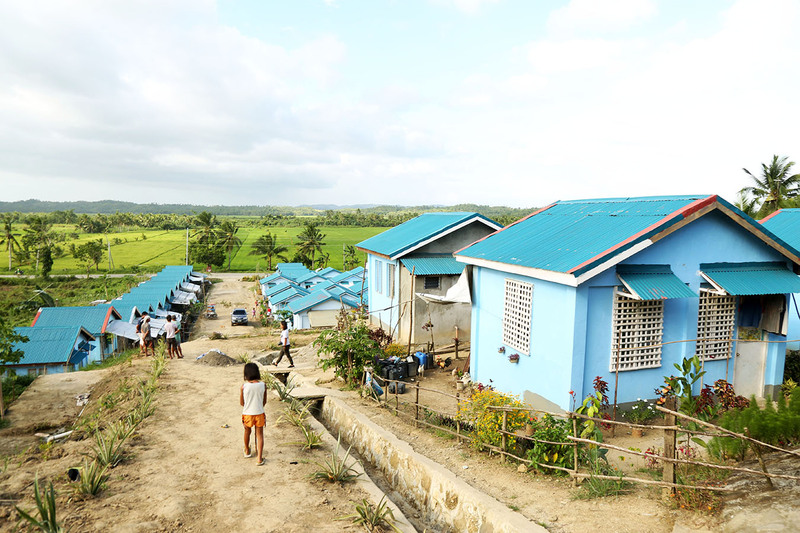 This Caritas village is now home to more than 50 families in Basey, Samar. Official figures show that the Catholic Church built more than 30,000 homes in different provinces devastated by the Philippines’ deadliest typhoon on record. The figures were announced Friday during Caritas Philippines’ commemoration of the 5th anniversary of typhoon Yolanda in Palo, Leyte. Started in 2014, the church’s 3-year rehabilitation program focused on shelter, livelihood, water, sanitation and health, community organizing, community-managed risk reduction, ecosystems recovery and institutional capacity building. Fr. Edwin Gariguez, Caritas Philippines’ Executive Secretary, said that Caritas Internationalis was instrumental in ensuring not only funds but also experts in the fields of recovery and rehabilitation. “That is why we were able to accomplish so many things,” Gariguez said. “In 2013, we at Caritas Philippines didn’t even thought that we’ll be capable of implementing what would be the Church’s most massive, largest-funded and most comprehensive humanitarian response,” he quipped. The number of houses built does not include yet the shelter projects of various religious congregations and other church-based groups. 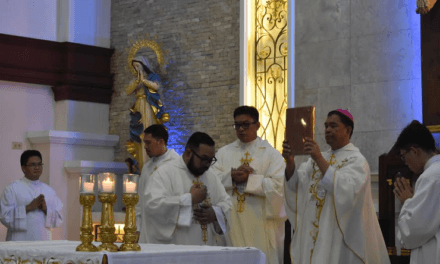 The priest said each of the Caritas organization doing bilateral programs in the dioceses ensured collaboration, thus maximizing all available resources, reaching more than 1.4 million Filipinos. He was referring to Caritas Internationalis member organizations namely, Catholic Relief Service, Caritas Switzerland, Caritas Italiana, Caritas Belgium, Caritas Germany, Development and Peace (D&P), Caritas Austria, and Cordaid. 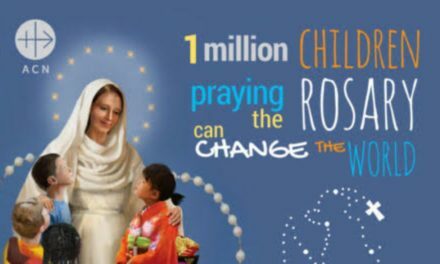 He added that being able to able to build thousands of houses speak of the dedication and commitment of the Church “to better the lives and restore the dignity” of typhoon victims. “We are very proud of this accomplishment, yet humbled by the experience,” Gariguez stressed. 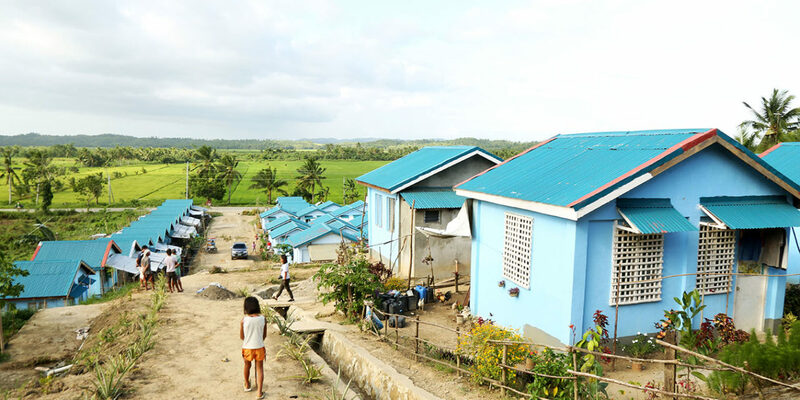 The houses were constructed in the provinces of Leyte, Samar, Easter Samar, Palawan, Cebu, Iloilo, Aklan, Capiz, Antique and other areas devastated by super typhoon Yolanda. 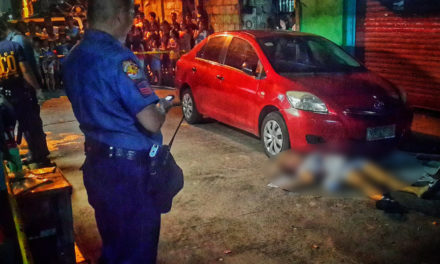 The Church’s over-all Caritas response amounted to more than P3.2 billion.